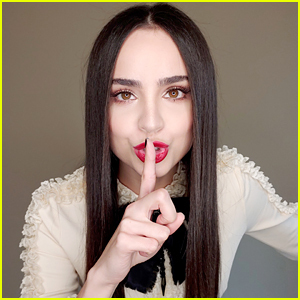 Sofia Carson is opening up about her transition from starring as the daughter of the Evil Queen in Descendants to going to Ava on The Perfectionists in a brand new interview. 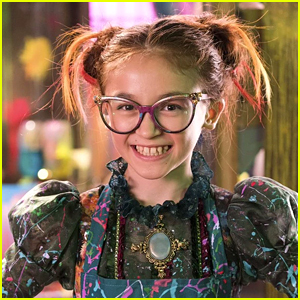 The cover for latest Descendants novel is here and JustJaredJr.com has the exclusive first look! Here’s the summary of “Escape From The Isle of the Lost”: Mal, Evie, Jay, and Carlos may have once been the baddest of the bad, but their wicked ways are (mostly) behind them—and now graduation is almost here! But before the seniors can don their custom-designed caps and gowns, courtesy of Evie, they’ve got an epic plan to put into action. 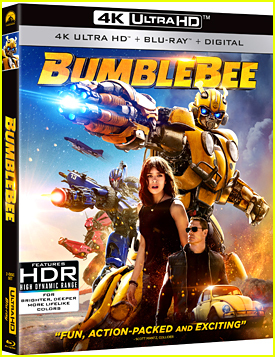 Trapped on the other side of the barrier, Uma is more desperate than ever to get her long-awaited revenge against Mal. When she discovers an underground lair belonging to Hades, god of the underworld, Uma realizes she’s found the perfect partner in crime. Together, they can defeat Mal, bring down the barrier, and escape the Isle for good. 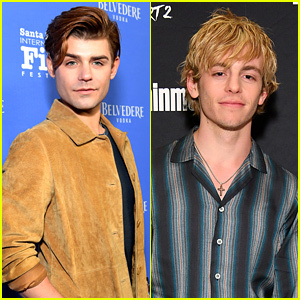 Mal and Uma have a score to settle, and they’ll come face to face in an explosive underwater battle that could determine the fates of Auradon and the Isle of the Lost once and for all. 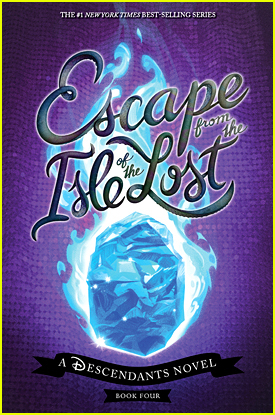 Written by Melissa de la Cruz, “Escape From The Isle of the Lost” will hit shelves on June 4th! JJJ has exclusively revealed all the covers to the book series. Check out a bigger version of the cover below! 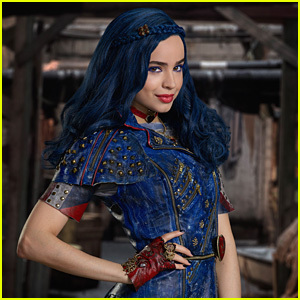 Dove Cameron just gave us our first little clues about Descendants 3 and we are freaking out! In her new interview with Cosmopolitan, the 22-year-old actress opened up about the upcoming, and possibly, final film in the franchise. “[It] ties up all the loose ends,” Dove teased, although she won’t say for certain if the franchise is over over. 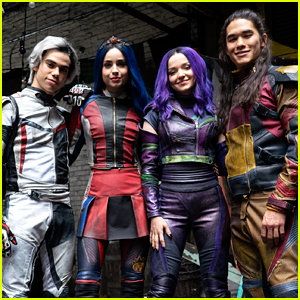 Descendants 3 is set to premiere later this summer on Disney Channel. Sofia Carson just teased fans so hard on her Instagram about Descendants 3. In a short little video, the 25-year-old actress is flawless in character as Evie, daughter of the Evil Queen – but what’s really getting us excited is the caption! 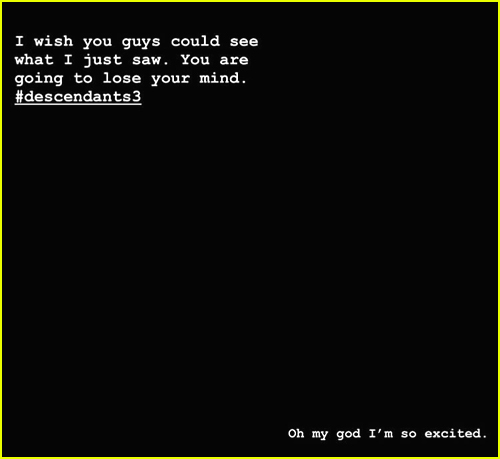 “*warning: we may or may not know the premiere date for descendants 3*”, she wrote. 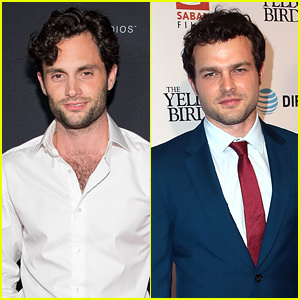 Yep, 84561845623% freaking out now! We need to know! Sofia Carson and Dove Cameron were the subject of a question on Jeopardy! The Descendants co-stars both posted their reactions on Twitter this weekend. “That’s us 🙋🏻 @DoveCameron,” Sofia wrote. “We’re on tv ! !” Dove added. 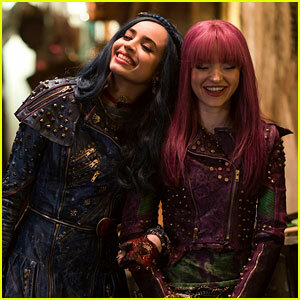 As you know, Dove plays Mal and Sofia portrays Evie in the film series. ICYMI, it was recently announced that Dove is set to star in one of her favorite musicals.